Comedy show based on the popular BBC Radio series of the '60s. 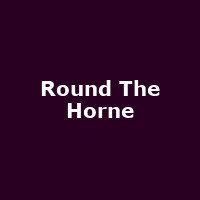 "From 1965 to 1968, with its infamous movie spoofs and hilarious characters, Round the Horne was one of the biggest and best radio comedy shows of all time, and still endures 50 years on. Take a step back in time and experience this comedy classic live."